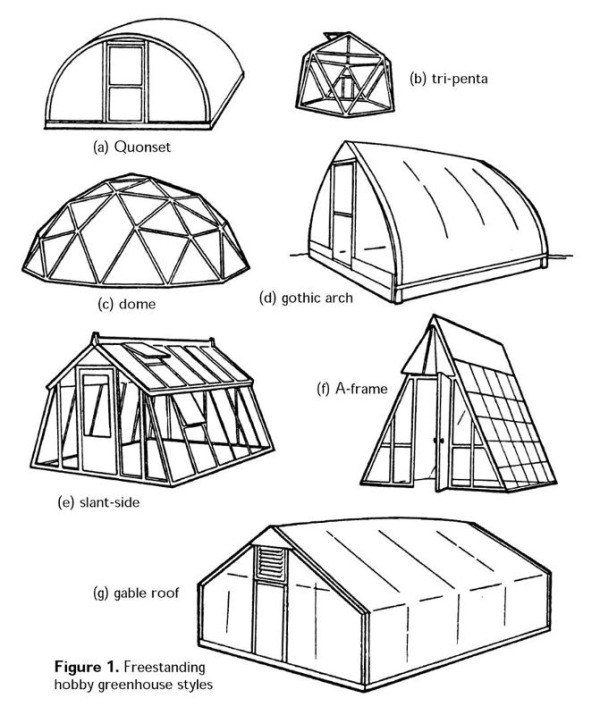 Greenhouse Structure Styles- Recovering your existing Greenhouse? When deciding on the quantity of Greenhouse Roofing material/greenhouse plastic such as SolaWrap, it's important to understand what style of greenhouse the material such as Sola Wrap is going onto. What is your bow spacing, 4,5,6 feet apart or 2 meters? Do you have vertical side walls? Do you plan on having roll up curtains or other devices for passive ventilation? Do you plan on covering the front of your greenhouses?